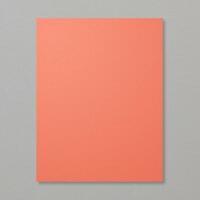 I love square cards, but rarely think to make one, so I was excited to see one in this sketch. 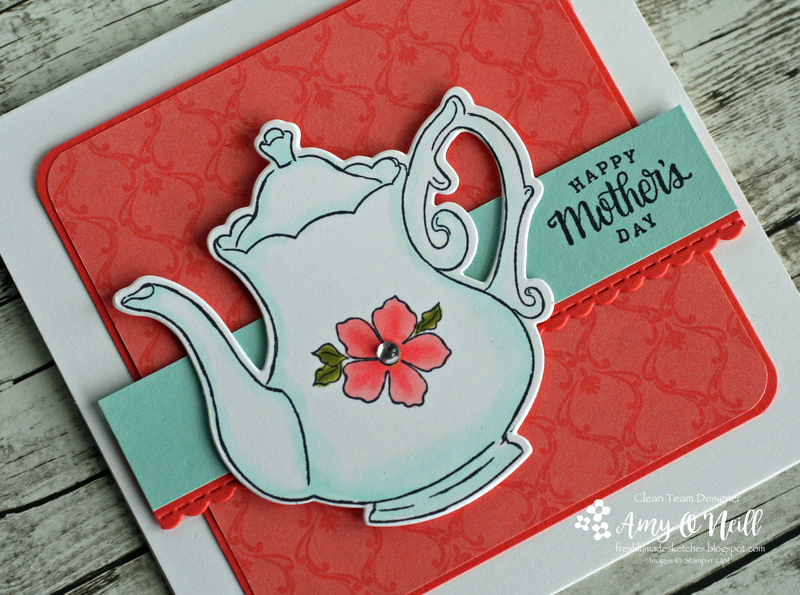 One of the fabulous offerings in Sale-a-Bration this year is the coordinating dies for the Tea Together stamp set, which is offered in the Occasions catalog. You can get the stamp set in the Occasions catalog and then get the framelits for free with a qualifying order. I love this set even though I’m not a tea or coffee drinker, and I knew it would be fun to color. 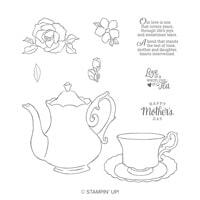 I love how the tea pot and cup are large enough to stamp images on. I stamped the image with Memento black ink and lightly colored it with alcohol markers. The paper is from the Tea Room dsp package and the little scallop border is from the Be Mine Stitched Framelits. I know it’s a little early for a Mother’s Day card, but the sentiment just fit so perfectly and I thought it would be great to actually be ahead for once and have a card ready. Of course, I’ll still be scrambling to get the other one I’ll need ready to mail in time. 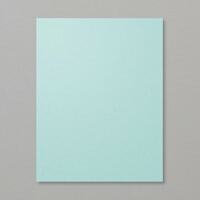 We hope you’ll join us and create your own card using the sketch! We love to see what you create as we browse the gallery every week. Meanwhile, be sure to stop by the Freshly Made Sketches site to see what the design team has created for your inspiration. This entry was posted in Freshly Made Sketches Challenge, Sale-a-Bration 2019, Tea Together. Bookmark the permalink. I love this design for a mother’s day card. This color combo is amazing! And….go Pats!!! This is so sweet! And I love the Calyoso Coral with Pool Party! This is such a charming image. 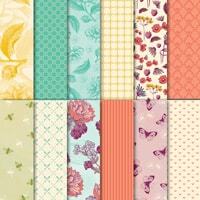 I love the background paper and the bit of scallops! This is such a sweet card! 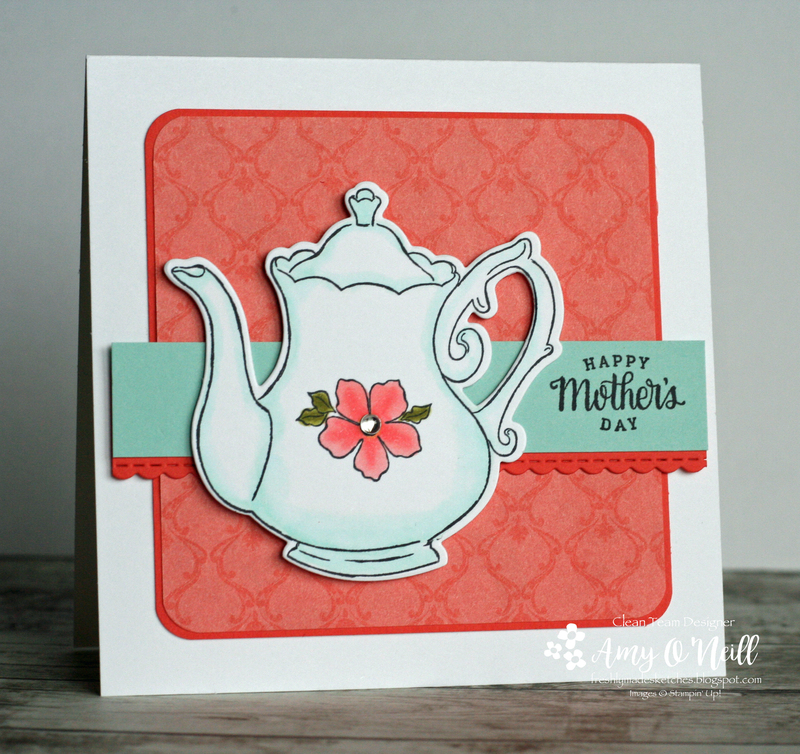 I just love that tea pot! I also really love the sentiment and that sweet scalloped border! Very pretty! 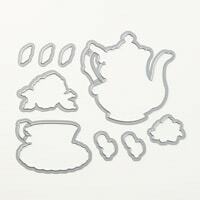 This teapot image is just gorgeous! What a fabulous card you’ve made with it!